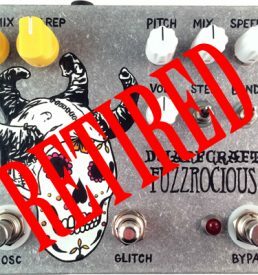 The Greyfly is a collaboration between Fuzzrocious Pedals and Electro-Faustus combining their Blackfly with our Grey Stache fuzz. 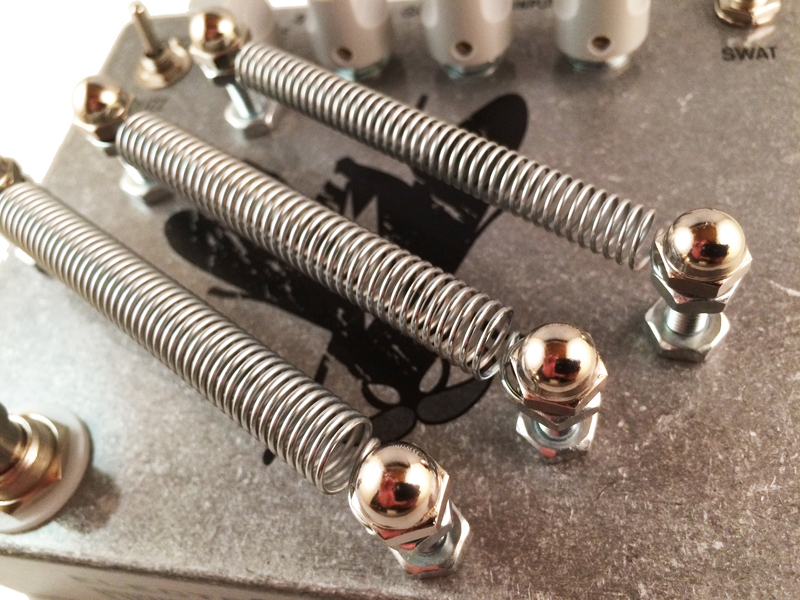 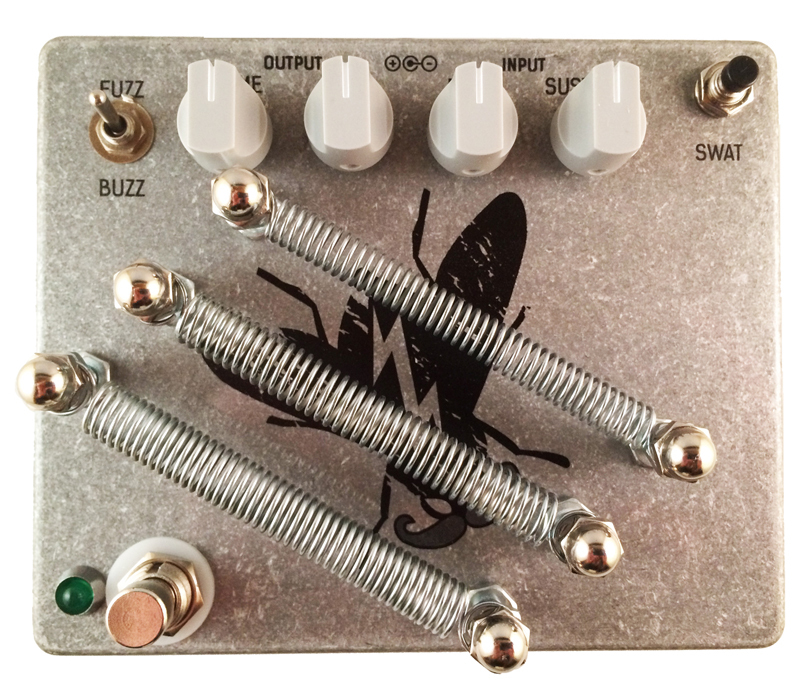 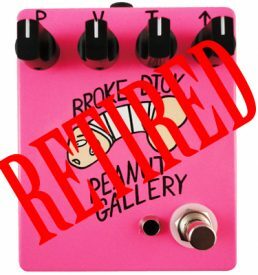 When set to “BUZZ,” you can play the Blackly section as you normally would (hitting, scraping, tapping the springs and enclosure; hitting the SWAT killswitch) and when the footswitch is activated, you can pass signal through the Grey Stache fuzz section. 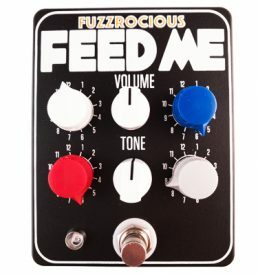 When set to “FUZZ,” you can use your instrument to drive the Grey Stache portion. 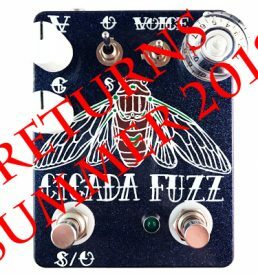 The fuzz can be bypassed when the footswitch is off allowing your instrument’s signal to pass to your other pedals or amp. 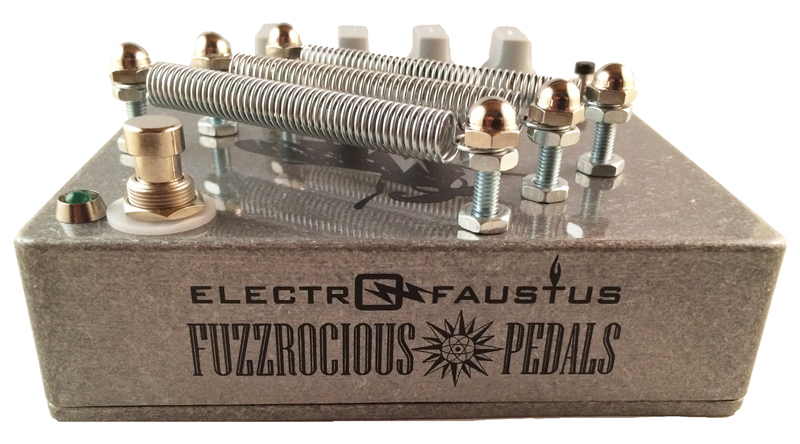 Fuzzrocious’ stock of Greyfly units are SOLD OUT, but you can still purchase them from Electro-Faustus HERE!